Brick Walls have been falling. 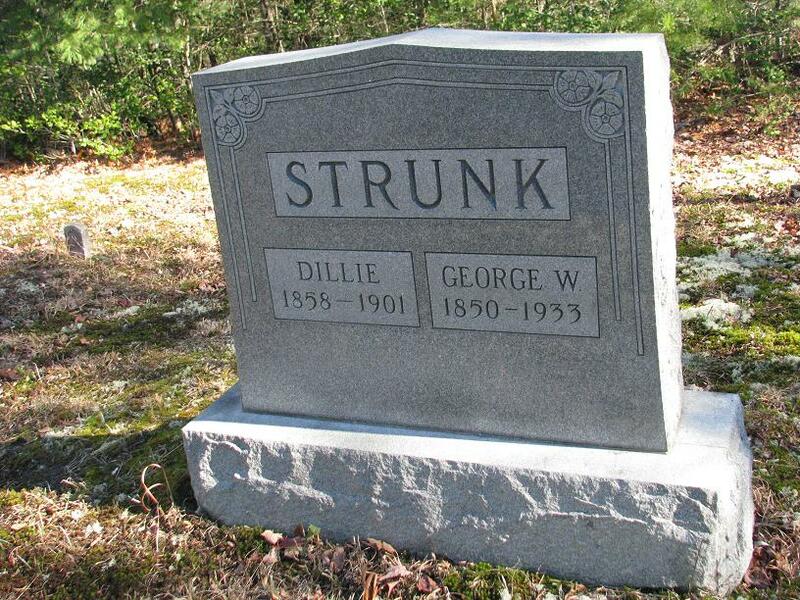 One of my "cousins" had a cemetery listed for my great-grandfather. 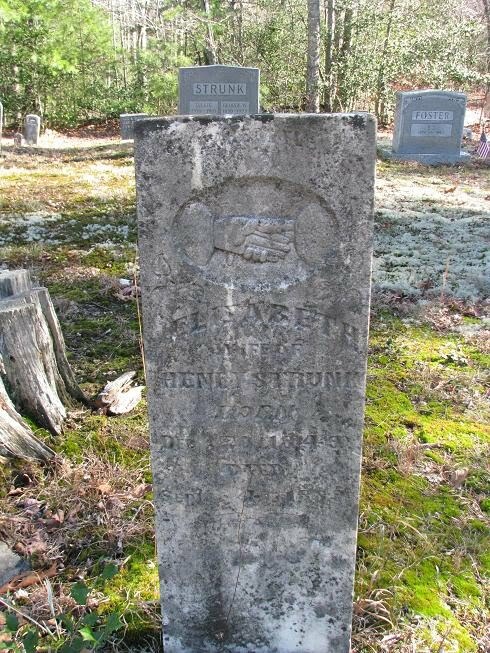 I'd looked on findagrave before, but could never find him or his first wife, my great grandmother. So... 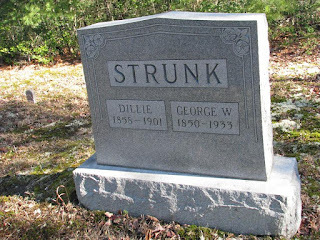 I checked out the cemetery and was looking at the other Strunk's because George and Dillie weren't there. 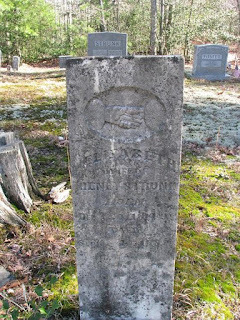 Then I saw a headstone in the background that I could almost read. I emailed the contributor - she checked and created memorials for me with a good photo attached. YEAH!!! !